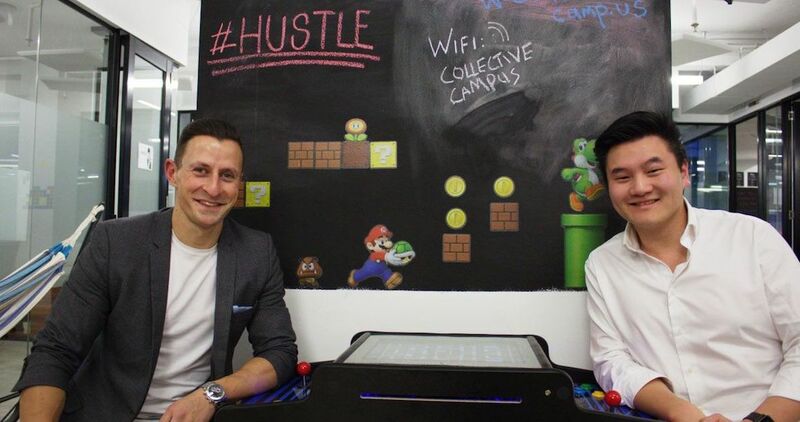 China-based co-working firm URWork has partnered with Australian consultancy firm Collective Campus to launch its first overseas branch in Singapore on Friday (June 23). It opened its doors to startups and entrepreneurs with a 640 square meter space at Launchpad@One North. This new space serves as a platform that links Singaporean and Chinese entrepreneurs, enabling them to leverage URWork’s network in more than 18 Chinese cities, including Beijing, Shanghai, Shenzhen and Wuhan. With Collective Campus on board, URWork Singapore will help create collaboration opportunities for entrepreneurs who are keen to explore the Chinese, Singaporean and Australian markets. “Our Singapore office is a starting point for entering global markets,” said Mao Daqing, founder and chairman of URWork (Beijing) Venture Investment. It would “continue our vision of empowering collaboration and communication for cross border young entrepreneurs and promoting China’s innovation and economic transformation,” he added. Besides providing physical space, Dr Mao said that URWork offers integrated services such as consultancy, local partnerships and “government relationships”. URWork has already been working with Singaporean companies since signing a memorandum of understanding (MOU) with trade development body IE Singapore and local property giant CapitaLand last December. This partnership saw the three organisations collaborate to help Singaporean small businesses enter the Chinese market by offering co-working spaces, as well as business leads and advisory services. URWork faces stiff competition in an increasingly crowded market. Silicon Valley-based WeWork, which is valued at US$16.9 billion, is a key rival, while there are dozens of smaller players in the Chinese co-working space sector, such as People Squared and Soho 3Q. 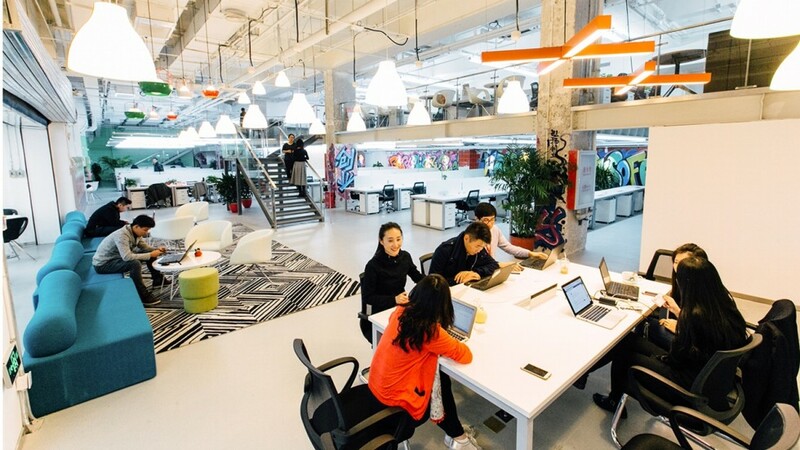 The shared workspace segment is similarly crowded in Singapore, with both local and international providers like Collision8, The Great Room, The Hive, The Hub, and Spacemob vying for customers. But Mao said he isn’t worried about crowded markets. According to him, Singapore is a good base for his firm to meet companies interested in going international and to act as a “bridge” to China. “Before we came to Singapore, we (had) already developed ourselves for two years in China,” Mao told CNBC’s The Rundown. A Singapore location would also work as an outpost for Chinese entrepreneurs abroad, he said. 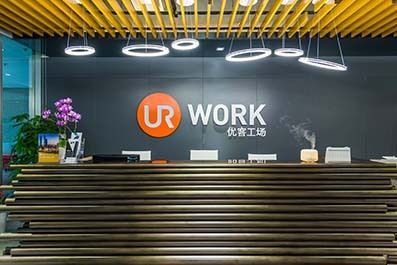 URWork is currently backed by Alibaba-affiliate Ant Financial and Sequoia Capital, among others. Last month, URWork’s merged with its domestic competitor, New Space; and the combined entity has been tentatively valued at US$1.31 billion and has plans to operate 150 venues in 35 cities worldwide within the next three years. Besides Singapore, URWork will expand into Los Angeles, New York, London, and potentially Taipei. However, there has been news floating that WeWork is planning to enter the Singapore market as well, as confirmed by industry players who spoke with Mingtiandi on condition of anonymity, adding that the island city was the only Southeast Asian nation of interest to WeWork at this time. “We’re always looking for new communities and new opportunities but have nothing to announce at this time,” said a WeWork spokesperson in an email. The spokesperson pointed out that WeWork has already rolled out locations in Shanghai, Beijing and Seoul and will soon open additional centres in the two Chinese cities. This overseas strategy might then raise the risks for URWork, as they might lose home field advantage when they venture abroad – especially when the overseas market is already so saturated. We’ll just have to wait and see if this business move pans out to be a strategic one.